The roof repair services provided in Riverside by Cert-A-Roof are always of the highest quality. These services, as well as all of Cert-A-Roof’s contracters, are NRCIA certified. Not only that, but all of the contracors provided by Cert-A-Roof are thoroughly trained through the NRCIA. This enables us to provide you with the best roof repair services and customer service we possibly can. 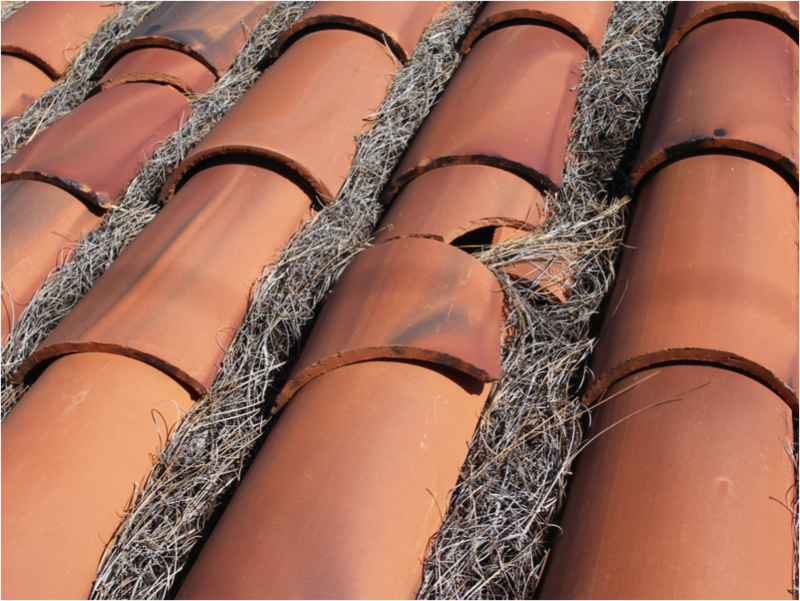 The need for a roof repair in Riverside can be signaled by many things. Want to learn what they are and how to spot them? Click here!